After a 20-year battle with an auto-immune disease that affects the lungs, my sweet mama went home to be with Jesus on January 16, 2018. In August of 2017, she was hospitalized with pneumonia and just days later the doctors told our family that mom was losing her battle. Mom insisted that we gather all her grandchildren so she could hear them promise that they knew her precious Lord and Savior and she would see them again someday in heaven. 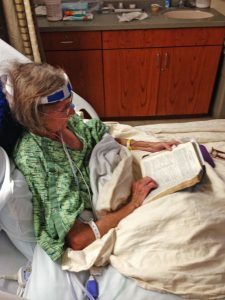 The good Lord kept her in that hospital for nearly a month where time and time again she witnessed and exampled Jesus. Our big family took turns staying with Mom, watching her sweet spirit radiate from that hospital bed! 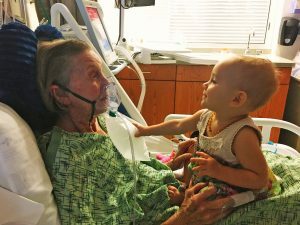 With Jesus by her side, Mom defied all odds and was released to go home with hospice care. The day we got the good news, dad and I were up at the crack of dawn, packing her belongings, getting her ready and waiting for her doctor to sign her release papers. Mom made the best of every last minute, smiling and sharing with anyone who would listen how grateful and blessed she was to, at last, be going home. And we were blessed, too. God gave us four more wonderful months. And Mom, well, she lived those four months like she lived the past 78 years, serving others and showing us Jesus. No matter who came to visit or take care of her, all left knowing that Mom was content and ready to be with Jesus. Her only concern – mom needed to know that they would know that contentment and peace as well. Do your loved ones, friends and neighbors? And, perhaps we should ask ourselves, what would we do with our four-month blessing? Would we be at peace like Mom was? Would we cherish and gather all who would listen and share His gospel, love and mercy? Would we lay down at night with no regrets and nothing more to say? What an example my sweet mama left for each person who was blessed enough to know her. Her legacy lives on each time we share her story. May we all live, love and go home to be with Jesus like my sweet mama did. 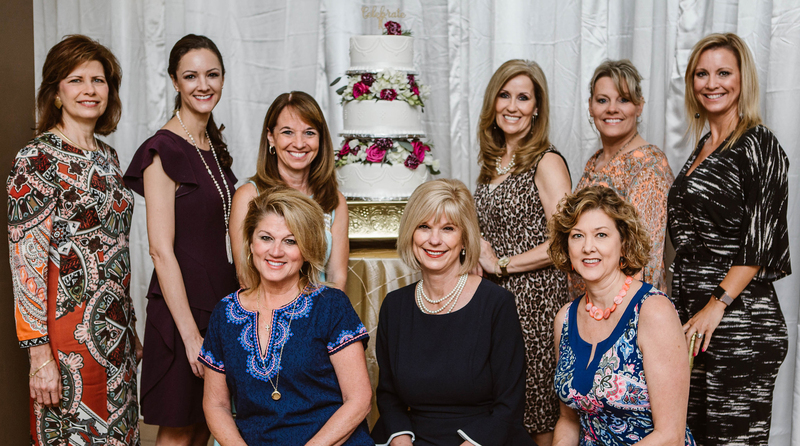 Have questions or want more information about Women of Compassion? Please email Pam Fuller or call 863.687.8811.